Meet the new ISOFIX compatible additions to the Britax Safe-n-Sound car seat family! 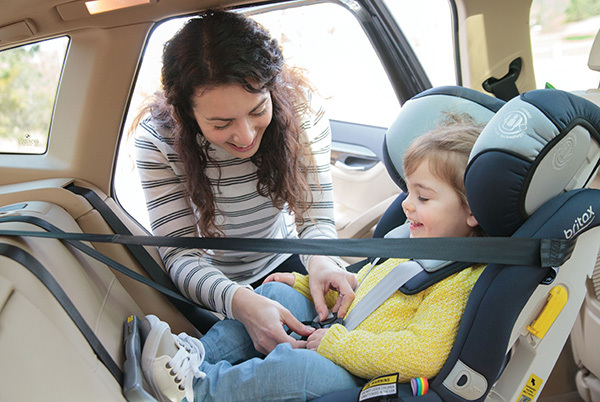 Choosing a baby car seat can be a tricky and confusing time for any new parent. All you want is for your most precious cargo to be kept as safe as can be – and you can rest assured, that’s exactly what Britax wants too. Britax has new ISOFIX compatible additions to their Safe-n-Sound car restraint family, in an impressively clever fabric. Click on through to find out more! Britax Safe-n-Sound is the go-to brand for many families in search of a new infant car seat and it’s easy to see why. All the safety and comfort boxes are ticked, ensuring your little one is as safe as they can be when travelling in the car. 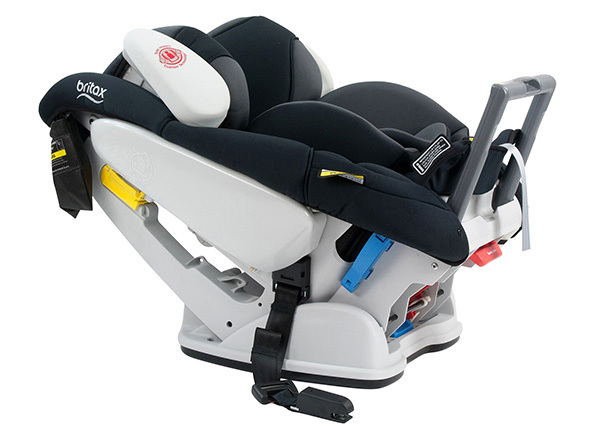 A long standing brand, Britax are always improving their already excellent seats by listening to the wants and needs of their customers, adopting the latest in safety technology and utilising clever design. 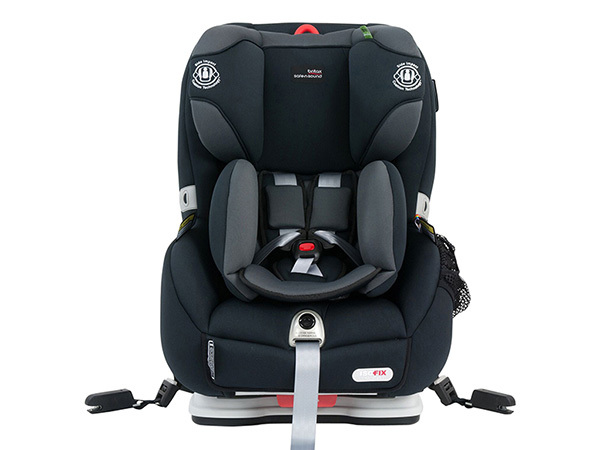 We waited so long here in Australia for ISOFIX car seats to be given the green light, it’s awesome to see Britax adding the Millenia SICT (pictured above) and Platinum Pro SICT (pictured below) convertible car seats into the ISOFIX compatible ring. 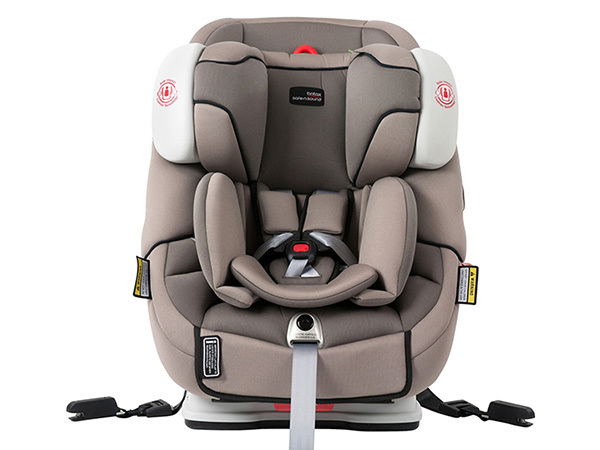 The Millenia SICT Convertible Car Seat is Britax’s most advanced convertible car seat, with Platinum Pro SICT to take Side Impact Cushion Technology (SICT) to a new level. A new dual layer of protection provides an impressive 180 degrees of SICT cushioning around your child’s head and Active Head Restraint (AHR) easily adjusts as your baby grows. Both seats allow you to keep your child safely in the rear facing position up to age two or three, which is the safest position for young children. When your child is old enough to be turned, they’re all set to travel in comfort with four recline positions to choose from. 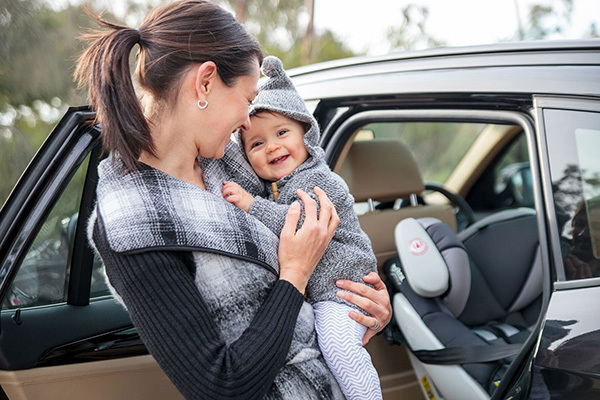 As if ample padding wasn’t enough in these stunning new seats, your passenger’s comfort is cemented by the use of Thermo5 – Britax Safe-n-Sound’s latest high performing bamboo charcoal fabric. And high performing it is, Thermo5 is soft and smooth to touch and breathes while wicking moisture away, keeping your child dry and comfortable, even on longer road trips. Head on over to Britax to find a local stockist. Alternatively, you can pre-order the Britax Safe-n-Sound Millenia SICT, priced $629, or the Britax Safe-n-Sound Platinum Pro SICT, $699, from Baby Mode.